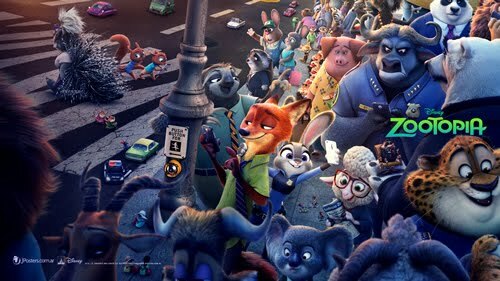 Disney's hit movie Zootopia already landed on Netflix on September 20 and as per usual for Disney animated films, this one was a winner for the entire family. Filled with lovable characters and witty humor that even adults can enjoy, I highly recommend it for your next family movie night! Are you as anxious as I am to find out what other Disney, Pixar, Marvel and Lucasfilm titles are heading to Netflix? While I don't have any official announcement, I have seen some hints about galaxies far far away and Mad Hatters and such. I can't wait! What Disney movie are you hoping to see pop up on Netflix soon? Wow, here I could find so many Disney movies, I love to watch them very much, thanks for your recommendation.